Finally the temperatures began to cool off in Los Angeles, CA. Our air conditioners may start taking some well-earned time off in favor of our heating systems soon. Now is an ideal time to consider replacing an old or worn-out heating system with a new one. But while we normally think of heating systems as boilers and forced-air furnaces. They are not the only options available to you. If you’re looking to replace a worn-out heater this fall, here are 3 alternate forms of heating system to consider. 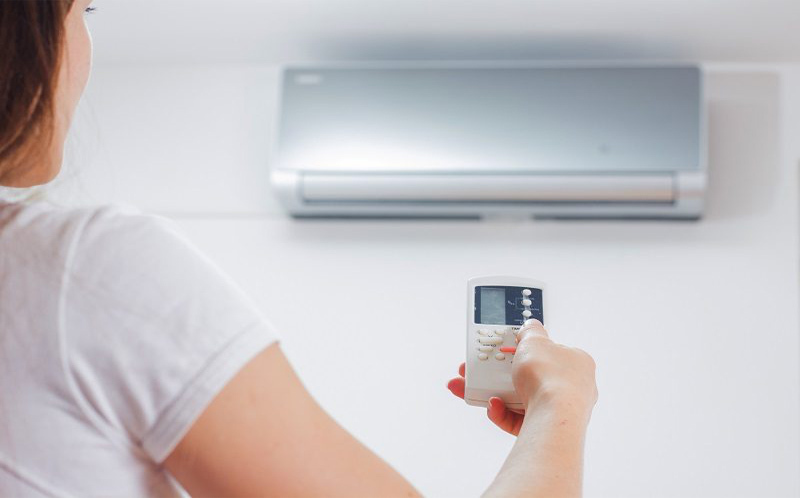 A ductless mini split system installs multiple units throughout your house, each one charged with heating one single room or area. The work well in large homes, or older homes that aren’t set up to handle the ducts that come with a forced-air furnace. The system allows you to turn off the heat in rooms you aren’t using, as well as adjusting the heat individually to tailor the temperature in each room. Both can spell big savings for you in monthly costs as well. Geothermal systems tap into the ambient energy of the earth, which never changes temperature once you get more than a few feet down. Coiled tubes are beneath the ground and a mixture of water and antifreeze is pumped through them. They facilitate a heat exchange with the ground, warming your home without using much fuel. These systems normally require a good-sized piece of property to use, but are extremely environmentally friendly. They’re extremely efficient since they don’t need to heat the air, and they don’t often need repairs either. In fact radiant heating systems warm your home through direct contact. Heating tubes are installed beneath the floorboards in your home, and then send warm energy through your feet and furnishings.